Targeted sentiment analysis has shown great promise in the field of e-commerce review processing. In recent years, research is ongoing to optimize the current targeted sentiment analysis approaches. 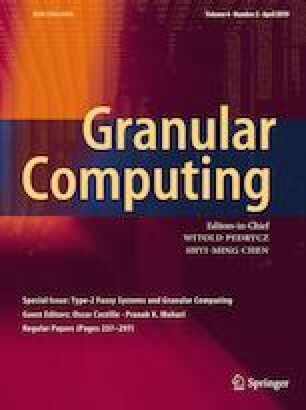 This paper, from the innovation perspective, proposes a method referred to as granular computing-based multi-level interactive attention networks (GC-MIA). The method is constructed on the basis of granular computing. Each word is treated as an indivisible granule which constitutes the contexts and the target, respectively. Aiming at exploring the information within each word in the sentence, the multi-level interactive attention networks are established to make full use of every single granule. The representations of the target and the contexts are revised via multi-level interactive learning. Experimental results on the SemEval 2014 dataset are presented to verify the effectiveness of the GC-MIA model. The high accuracy indicates the significance of the proposed method in the targeted sentiment analysis.